Danial Suits (born September 7, 1980) is an American author from Amarillo, TX. He was raised in Indianapolis, In and always enjoyed writing since he was a kid. He went through most of his young age without a girlfriend to send romance poems to. This left him with being a hopeless romantic and a lot of things to say but nowhere to put them besides keeping them in his head. when he joined Facebook in 2010, he realized he found a venue for his poems and spent a few years posting them. He moved with his family to Arkansas in 2007 and got a job at walmart where he started writing a non-fiction book Honesty vs Customer Service just to show his dad he could do it. As a beginner in the writing industry, he realized his mistake in non-fiction book, editors are required in this field. 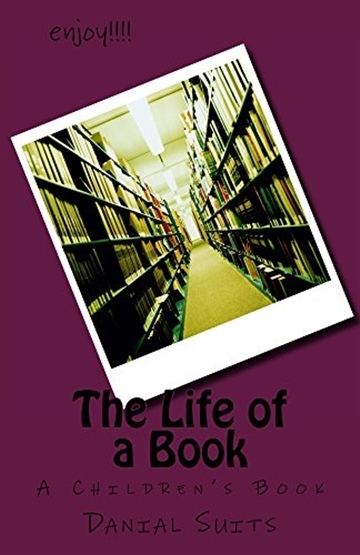 He was then inspired by his dad to write a children's book The Life of a Book, and The Assignment: Book One. 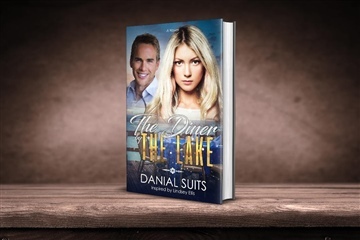 After an inspiring conversation with a long time friend, he was published his first romance novel The Diner by The Lake. His current projects due out soon are A Simple Touch (romance) and some short stories.